The lawn needs to be dry when applying any herbicide. 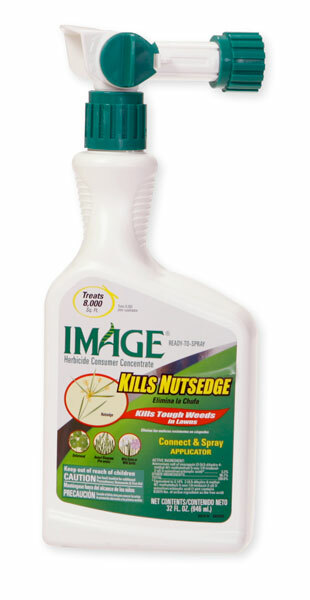 The reason is that the plants or weeds need to be able to absorb the herbicide. If the plant leaves are wet, then it will not absorb. Its really as simple as that.